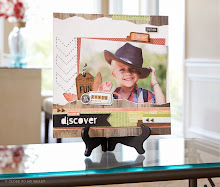 Stamp Happy: May is National Scrapbooking Month - Let's Celebrate NOW! 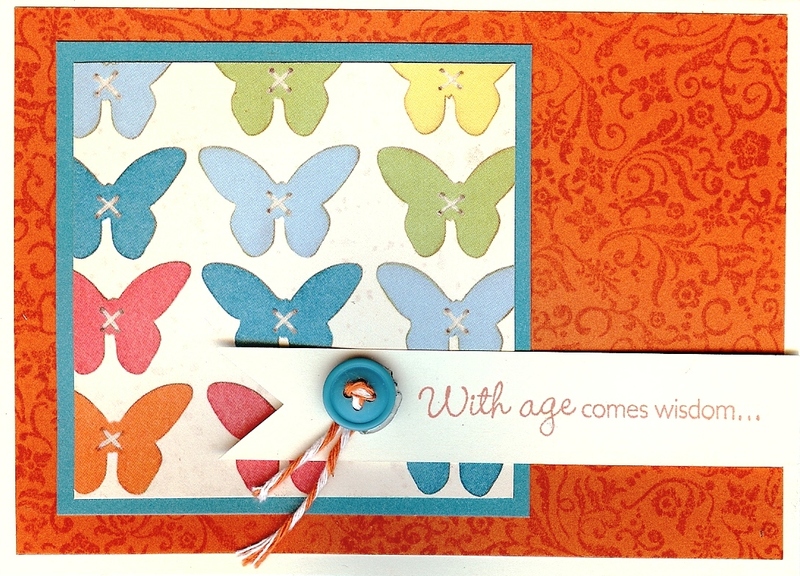 May is National Scrapbooking Month - Let's Celebrate NOW! National Scrapbooking month is in May, but Close To My Heart is celebrating early with the super cute Dotty for You paper pack. The pack includes 24 coordinating printed card stock papers (2 each of 12 patterns - LOVE 'em!) and an artwork idea insert with lots of great project ideas. We'll be using more Dotty paper next month. Place an order of $35 or more in products from the Spring/Summer 2012 Idea Book between April 17 and May 31, and add the Dotty for You paper packet for just $5. (It's while supplies last, so don't wait until the last minute!) Click here to order I'll have a prize drawing from everyone who gets the Dotty For you pack in April...one in May, too. 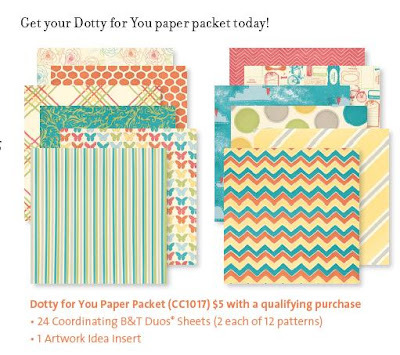 Host a Gathering with a sales total of $400 or more (excluding tax, shipping/handling, and Operation Smile® donations) between now and May 31 and receive a Dotty for You paper packet FREE. Contact me to schedule yours today! I would love to give you a free shopping spree! Join Close To My Heart as a new Consultant before May 31 and receive a Dotty for You paper packet for FREE. Click here for more information about becoming a Close To My Heart Consultant. Here's some wonderful creations made with the Dotty for You paper packet. If you are in the Seattle area - come on over! I have Saturday class, too, now. It's just $15 to make 5 cards, or FREE with your $15 order. If you're not in the Seattle area - shop online, and you can still take advantage of the Dotty For You special (through May, while supplies last)! To RSVP - email me. Hope you can come! May Stamp of the Month Bloghop!